On 27th January countries across Europe and beyond will mark International Holocaust Remembrance Day. January 27th was selected as this was the date the Red Army liberated the infamous former Nazi extermination camp Auschwitz Birkenau. Schools across the country will be marking the event in various ways, last year over 4500 schools took part. So what links does the Holocaust have with the Citizenship curriculum? 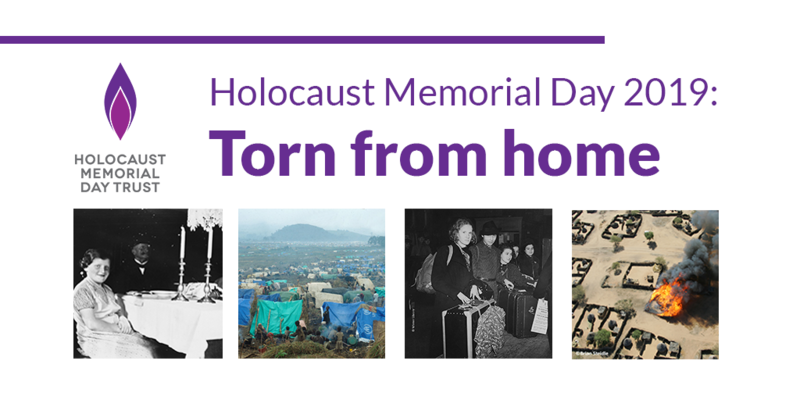 Why is Holocaust Memorial Day important and as Citizenship teachers what could we be doing to mark this event? There may be some debate within school curriculums and staff rooms regarding where the topic should sit. In the past perhaps the historians would have taken ownership of this topic and delivered it as a historical event, looking at causation and addressing this on a factual basis. Perhaps they would include a discussion of the uniqueness of this episode in a developed country within a democracy (all be it in an early stage) and look at how a country like this could mobilise its political and educated class to have accepted, allow or perpetrate in mass murder. However now leading educational trainers on the topic including the Holocaust Educational Trust and Centre of Holocaust Education agree that this topic should be approached from a multidisciplinary viewpoint. Citizenship has a major role to play within this. UNESCO has recognised in its work on Global Citizenship Education, a programme dedicated to education about the history of the Holocaust. Through advocacy, research, guidance and capacity-building for education stakeholders from various regions of the world, UNESCO fosters knowledge about the history of the Holocaust and, more broadly, genocide and mass atrocities in ways relevant to particular national and local histories and contexts. Teaching about the Holocaust is encouraged by the United Nations, which emphasizes its historical significance and the importance of teaching this event as a fundamental consideration pertaining to the prevention of genocide. United Nations General Assembly Resolution 60/7 (2005) on “Holocaust Remembrance” urges Member States “to develop educational programmes that will inculcate future generations with the lessons of the Holocaust in order to help prevent future genocides”. 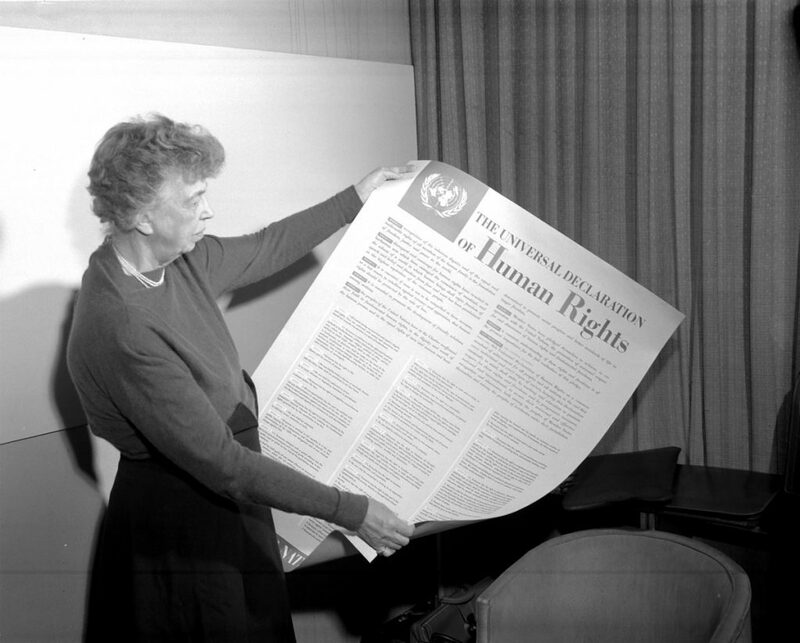 The direct link to the development of Human Rights following the events of the Holocaust shows a clear teaching opportunity between this topic and the Citizenship National Curriculum and GCSE specification. So apart from various clear links to the curriculum and international bodies recommendations why else should we as Citizenship teachers be including this topic in our schemes of work despite time challenges? Recent press coverage shows that the level of antisemitism is growing in Europe. The recent CNN poll illustrates this clearly as does the rise in recorded antisemitic attacks. Then there is the educational research carried out by the Centre for Holocaust Education, which found that 83% of students believed the Holocaust was important to study at school. However only 37% understood the term antisemitism. Perhaps one of the most important reasons for including this topic currently is that our current generation of students will be the last to be fortunate enough to hear from a Holocaust survivor and experience which many have described as life changing. The opportunity to engage with an individual who experienced this event which for so many seems so incomprehensible is of vital importance. In conclusion, I would recommend to any Citizenship teacher who is considering marking Holocaust Memorial Day to do so but actually do more. While attending an assembly on the event for some will allow them to remember these tragic events the real understanding and Citizenship Education will come from the lessons after. The discussions around Human Rights development, justice after the Holocaust, the choices and decisions that were made not only by perpetrators but by those living at the time. I would urge all to take this topic and treat its victims and survivors with respect and dignity and allow future generations to learn valuable lessons from this event in time, which was perpetrated by educated humans living in a democracy to other humans who happened to be of a different descent. Zoe is currently teaching at a selective school in Kent. She completed a Fellowship in Holocaust Education with the Imperial War Museum and works as an outreach educator for the Holocaust Educational Trust. In addition she is a member of the ACT Council and Associate Trainer for ACT. She has taught and lead Citizenship in schools for over 14 years. « Why is Citizenship so Important?